The Modern day Priest is the peddler of these New Age Celebrities Gods. They pose as media moguls, press agents, producers and distributors of the mania that consumes the fans. These modern day idolaters scream, dance, sweat and cry over the “gods” they chose and keep their gods amply supplied with all the modern conveniences, and sometimes so modern, their “gods” can live in full furnished multimillion dollar homes. Like any religion, the worshippers keep the Gods and their Mediators in power as the devotee depletes his resources just for one more favor or act of kindness towards them. These acts of kindness maybe inclusive of but not exclusive of, autographs, pictures, handshakes, special tokens and VIP seating at a gala affair. When the devotee sees, reads or experiences the lives of their gods, they are energized living through their imagine world, or lack there of. They are excited by the challenges, the scandals, the lies, the deceit that shrouds their gods, because in order for their god to exist in the world of Celebrities they must face these and many other obstacles of success and/or failure. The Modern day devotee(fan) takes the life of the Celebrity in full scale of it’s own life, moving and progressing along as the God would demand of them. Dare they fall in the disfavor of their Gods or other devotees find them trifling. Perhaps this is a displace madness, an obsession generated by the total lack of self ownership and self power. Perhaps the Celebrities while only temporary give the devotee the moment in time where they can feel overwhelmingly powerful and completely divorced from their miserable lives or completely disconnected from the miserable lives their very Gods live. It is part of the social construct. Children see parents as gods, infallible and invincible, and as adults this lifelike onus is given to the Celebrity of their own choosing. In the realm of Celebrity worship, there are no boundaries as anything that would prove disconcerting to another can be hidden in the privacy of the devotees home, away from the scrutiny of any onlooker. 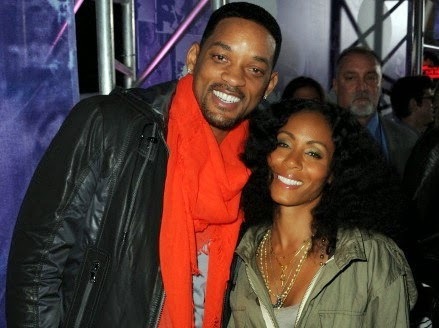 From Huffington Post: Despite denying divorce rumors back in August, it appears that Will and Jada Pinkett Smith may be finally going their separate ways — at least according to In Touch Weekly. The magazine is reporting that Jada Smith recently met with celebrity divorce lawyer Laura Wasser, who has represented the likes of Britney Spears, Maria Shriver, and Kim Kardashian. (NaturalNews) The national media is ablaze today with coverage of the tragic elementary school shooting in Newtown, CT, where 27 people have reportedly been killed, including 18 children. One of the most important red flags of a staged shooting is a second gunman, indicating the shooting was coordinated and planned. There are often mind control elements at work in many of these shootings. The Aurora “Batman” shooter James Holmes, for example, was a graduate student actually working on mind control technologies funded by the U.S. government. There were also chemical mind control elements linked to Jared Lee Loughner, the shooter of Congresswomen Giffords in Arizona in 2011. Today, the exact same thing is happening with the Newton, CT school shooting. As the story of this shooting was first breaking, the news was reporting a second gunman. FoxNews reported that this second gunman was “led out of the woods by officers” and then questioned. 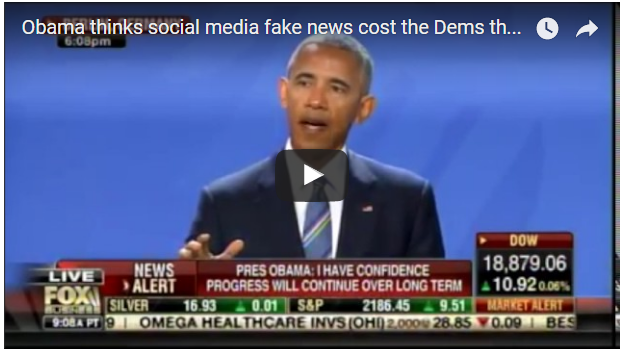 The original source of this report was the Connecticut Post. But the more recent stories being put out by the media are scrubbing any mention of a second gunman and going with the “lone gunman” explanation, which holds about as much water as the “lone gunman” explanation of the JFK assassination. “A lone gunman killed 27 people at an elementary school here, including 18 children, in a terrifying early Friday morning shooting spree,” reports USA Today. It makes no mention whatsoever of a second gunman. NBC News is also now chiming in with the “lone gunman” version of the story, eliminating any mention of a second gunman from its coverage of the tragic event. Another story authored by NBC News carries the title, “26 dead after lone gunman assaults Connecticut elementary school.” Once again, no mention of a second gunman as reported by eyewitnesses. Journalists are trained to ask questions, and one of the questions I have right now is: Why was the second gunman suddenly dropped from media coverage after the first few hours of this story developing? And why is there always a second gunman in these recent mass shootings that seem to be engineered to maximize emotional shock value due to the sheer horror of all the innocent deaths? This story is continuing to develop, and we’ll keep asking questions here on Natural News. Our hearts and prayers go out to the children and families impacted by this violent tragedy. Given the terrible loss of life that has taken place here, shouldn’t we all seek to get to the bottom of WHY these shootings all seem to fit a common pattern of multiple mind-controlled shooters followed by an almost immediate media cover-up of the facts? For the sake of those children who were killed today, I want to get to the bottom of this and expose the REAL story, for the purpose of stopping this violence from targeting yet more innocents in the future.